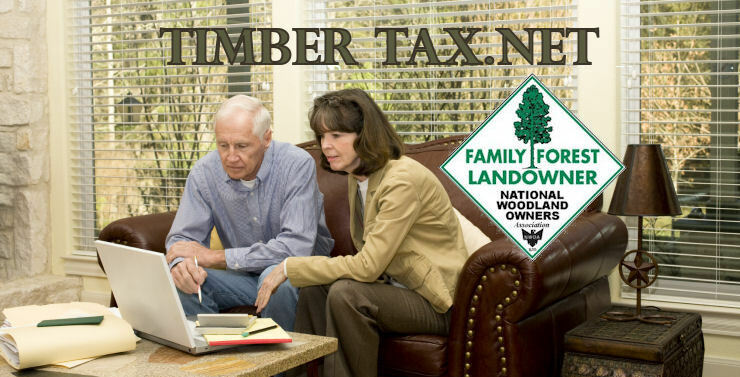 The Siegel Timber Tax Chronicles are sponsored by the National Woodland Owners Association in cooperation with the American Resources Group® in Washington, D.C.
Every three months we will add the latest Siegel Timber Tax update, as published in National Woodlands Magazine. Back issues of this column are also listed below. Siegel, Haney & Greene. USFS Technical Report SRS-112, 180 pp. address at bottom of page. Should You Use a Limited Liability Co. For Woodland Ownership? What Does the New Tax Law Mean for Forest Landowners?